This story particularly resonated with me, since my own father was a physically, verbally, and emotionally abusive man who was also not just racist, but so over-the-top racist that when I have repeated to other peoples some of the things he’s said, I have been accused of exaggerating. And do not get me started on the BS that his second wife put in his obituary. Anyway, that article was only the beginning. After I read it and sent myself a bookmark to include in next week’s Friday Links, I went back to twitter, read a couple more tweets, and then came to a link to this story: USA Gymnastics delayed reporting Larry Nassar for 5 weeks – specifically they knew for at least five weeks that Nassar had used his position as a team physician to sexually abuse girls many of whom were under the age of 13. Let that sink in a moment: they were made aware from multiple witnesses that one of their employees had used their facilities and programs to sexually abuse children, and they waffled for five weeks about whether or not to report the allegations to appropriate authorities. But at least he’s finally being charged: Ex-Michigan State doctor Larry Nassar ordered to trial. While I was looking up more information on Nassar, I found out about a story related to another child molester whose trials and punishment I’ve written about on this blog: JERRY SANDUSKY’S SON JEFFREY CHARGED WITH CHILD SEXUAL ABUSE. 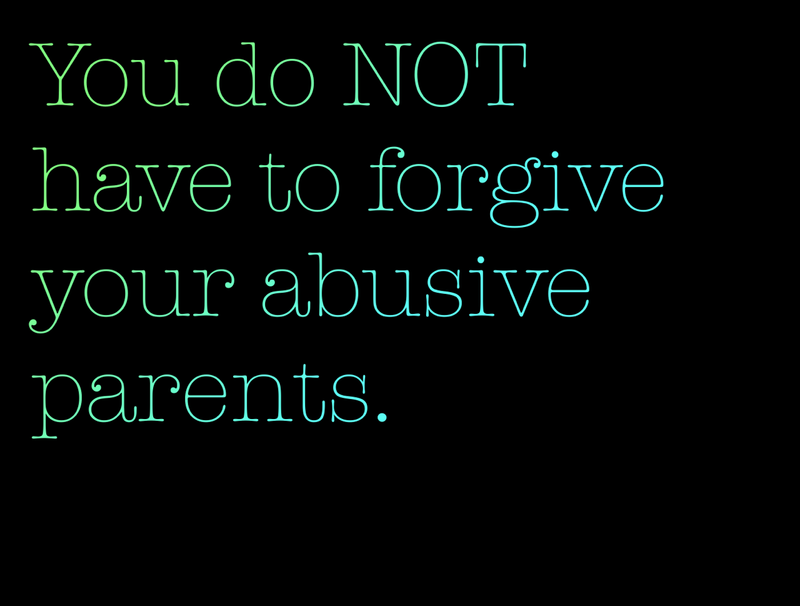 As the article points out, abuse is often an intergenerational thing. Which isn’t to say that the inevitable outcome of surviving childhood abuse is to become an abuser. The next thing I saw on twitter was an article on Donald and how his behavior since becoming president is classic narcissistic abuser. But I’ve already linked to enough articles about that man this week, so let’s just not go there, shall we? Although, it is interesting to contemplate what sort of obituary someone who was as honest as the family in the first link was would read about Donald, isn’t it? I’d give my right arm to listen to everything Ivana knows. Could you imagine the dirt she has on him? I saw someone make a cartoon about how Melania should grab Baron, flee to a country the doesn’t extradite to the U.S., and accept a contract for a tell-all book.